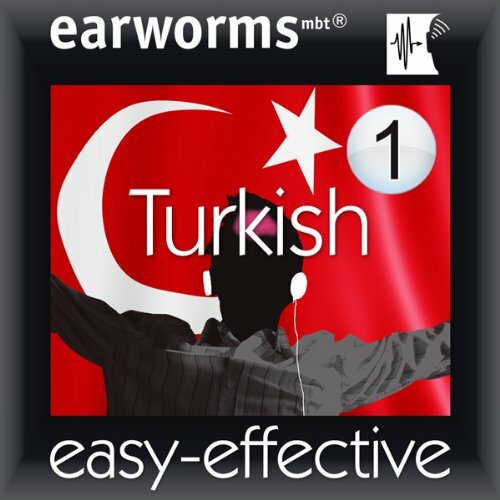 earworms mbt Rapid Turkish puts the words and phrases you need not just on the tip of your tongue, but also transports them deep into your long-term memory. Simply by listening to these specially composed melodies with their rhythmic repetitions of Turkish and English a few times, the sound patterns are indelibly burned into your auditory cortex. You will have successfully learned the Turkish phrase and have the correct accent ringing in your ears. Wherever you are, whatever you are doing: while jogging, in the car, in the bath, doing the ironing… you can be learning Turkish at the same time! This volume deals with the essentials for your visit abroad. It looks at typical situations: taking a taxi,at the hotel, at the restaurant, requesting, polite phrases, finding your way, numbers, dealing with problems and so on. Volume 2 will have you talking about yourself and others, past, present and future, likes and dislikes and general conversational items. The themes follow closely the Common European Framework for language learning, a recognised benchmark of language proficiency, and the emphasis is constantly on usefulness to the learner. 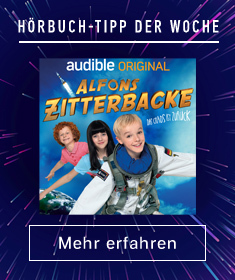 ich habe es mehrmals angehört vor allem die letzten 4 kapitel die meinem Lernlevel entsprechen. schlecht: die suffixthemen werden nur angeschnitten so kommt zum Beispiel vom Possessiv (Besitzangabe) das ich während das wir nie vor kommt. zum Lernen zwischendurch beim duschen o. auf dem Weg zur ubahn perfekt!!! !